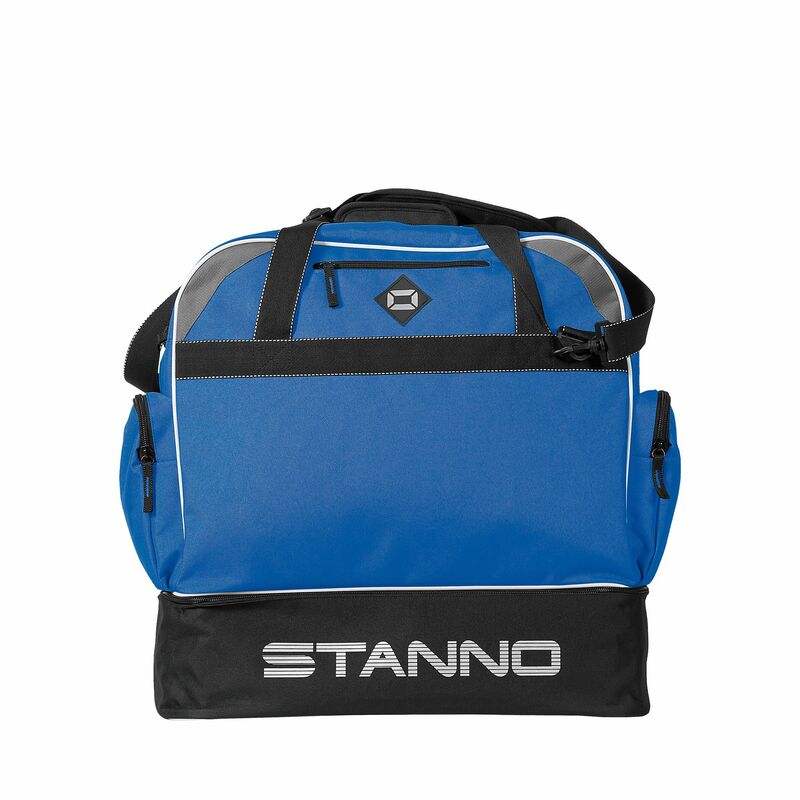 This sports bag is made of high quality 600d polyester. 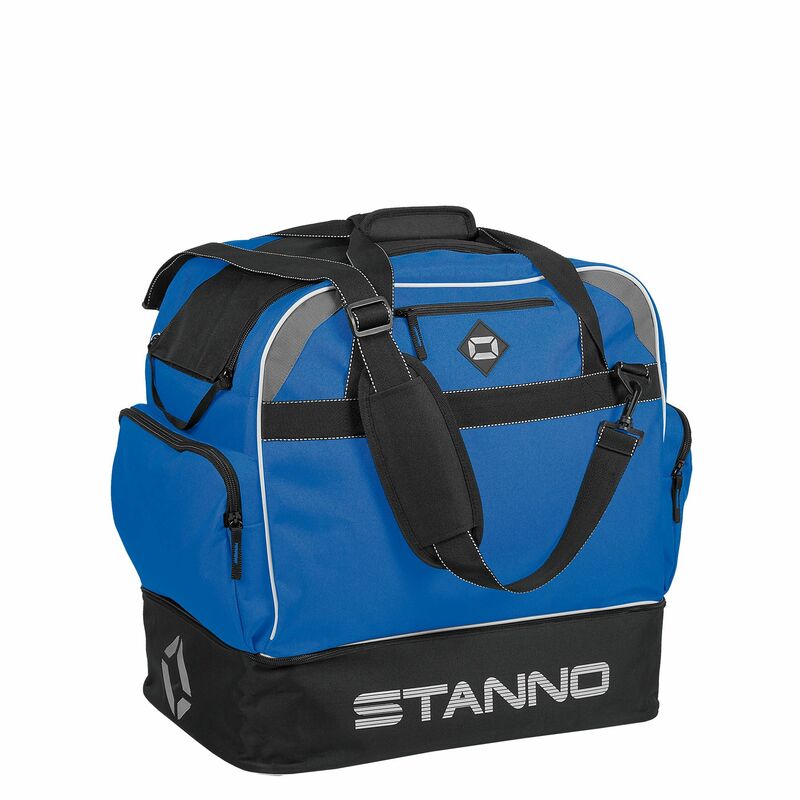 The bag has a two-way zip on top, which gives access to the large and reinforced main pocket. Underneath is a sturdy shoe compartment with its own zip. 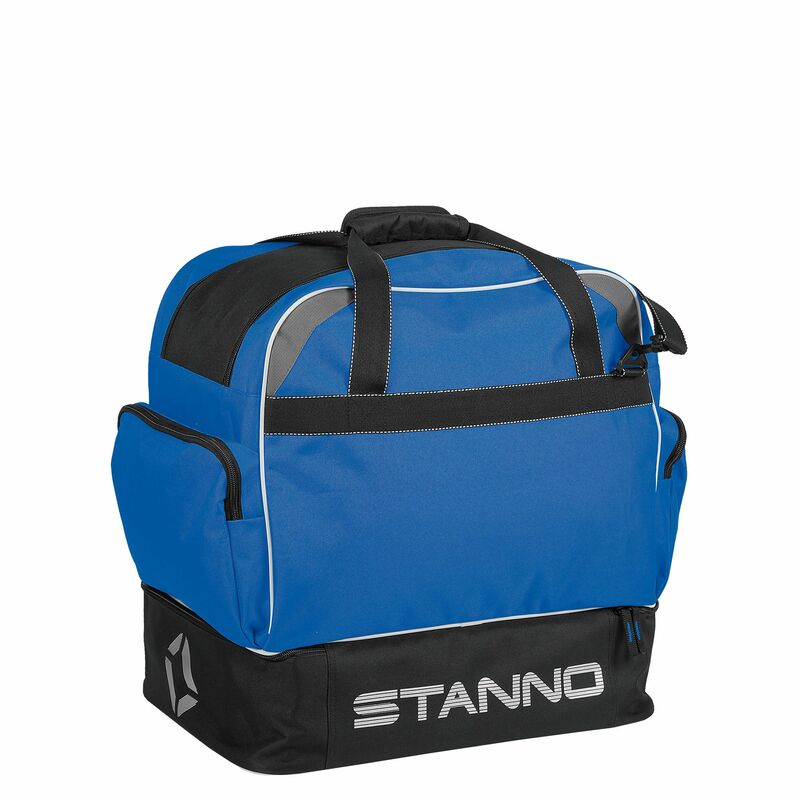 The separate shoe compartment helps to keep gear dry, protected and organised. 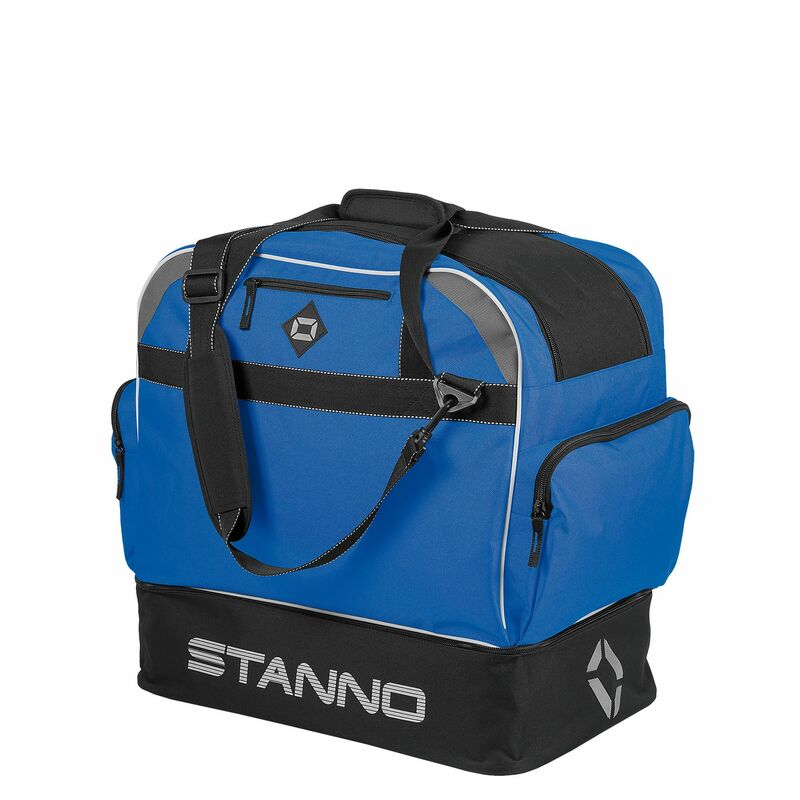 Additionally, the bag has two zipped side pockets and a zipped pocket on the front. 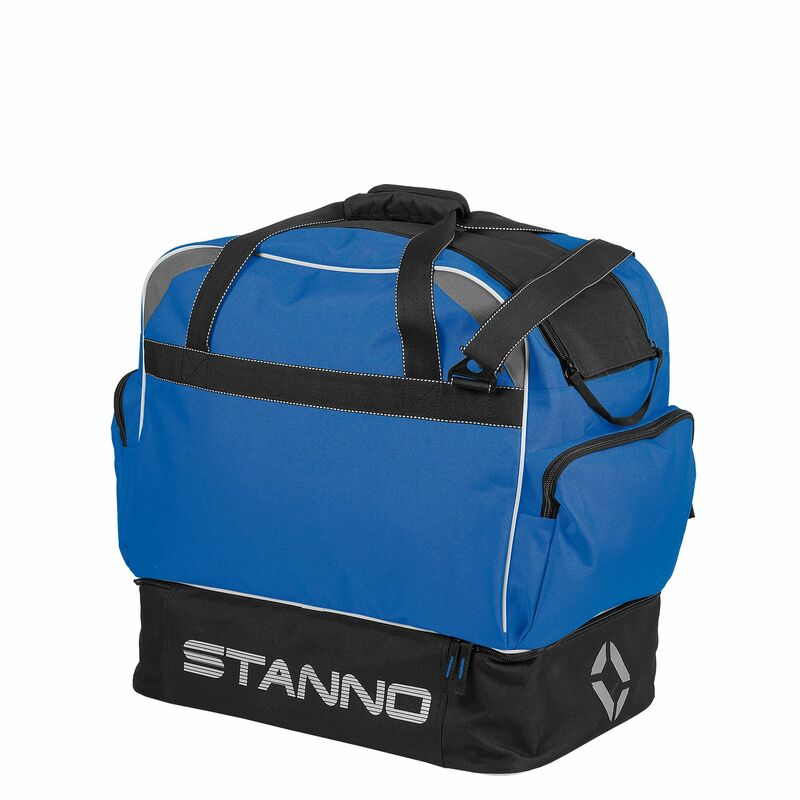 With adjustable straps and reflective details for better visibility in the dark. 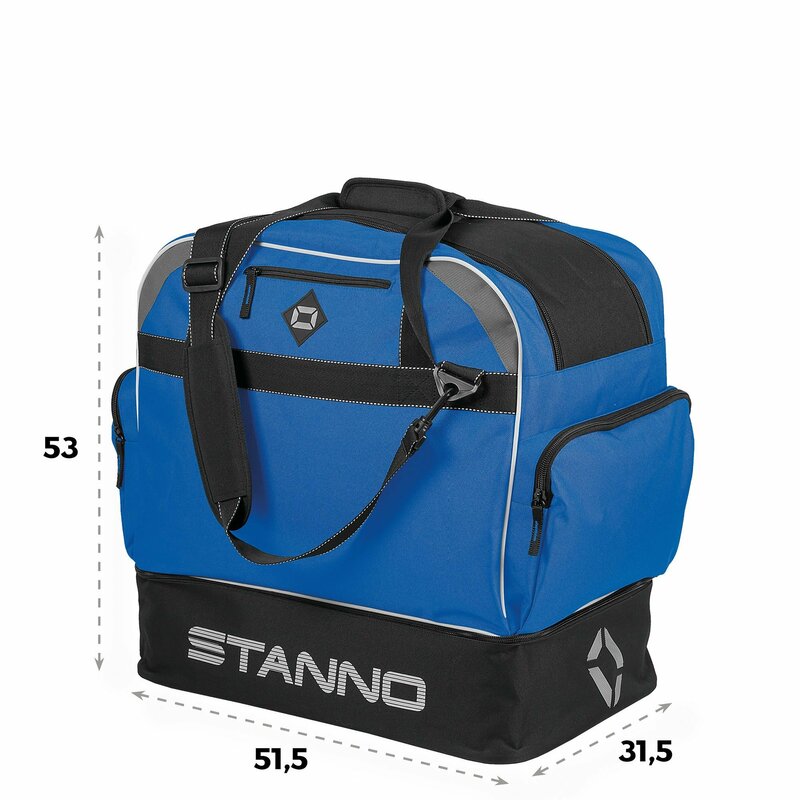 Size: 51,5 x 53 x 31,5 cm (wxhxd).